Another informative video essay by What's So Great About That? on YouTube. She discusses David Lynch's examination of objective reality through video recordings and how they might not be quite as black and white as they appear to be. She explores some great ideas about Lynch's dichotomy of memory and video evidence and whether either can be ultimately more truthful than the other when confronting a complex reality. I think David Lynch definitely bawks at the idea that of one's personal delusions surpassing the truth presented from cold, hard factual evidence. But it is interesting how the mind can ignore the facts in lieu of its own interpretation of events. This is a particularly deep well to explore, as it helps explain some rather disturbing behaviors of delusional people who cast themselves as the heroes of their own life, even when part of them seems to know they are truly the villain. 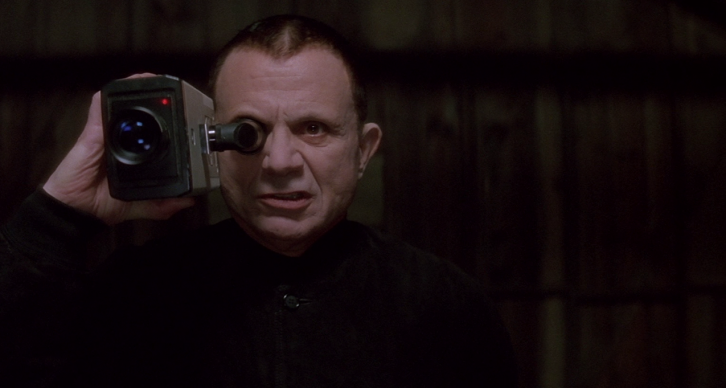 "Lost Highway: How Video Manipulates Us" is not this essayists only video on the work of director David Lynch. She also performed another well-thought-out analysis titled, "David Lynch: Treachery of Language," which you can find on the previous blog entry.